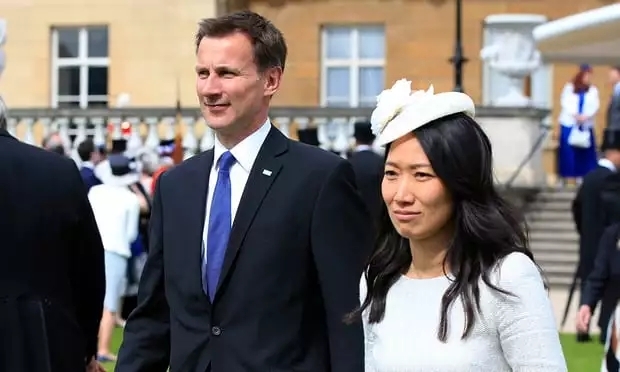 In a slip of the tongue during his maiden trip to China as Britain’s new foreign secretary, Jeremy Hunt on Monday told his Chinese counterpart that his wife was Japanese, but backtracked quickly. 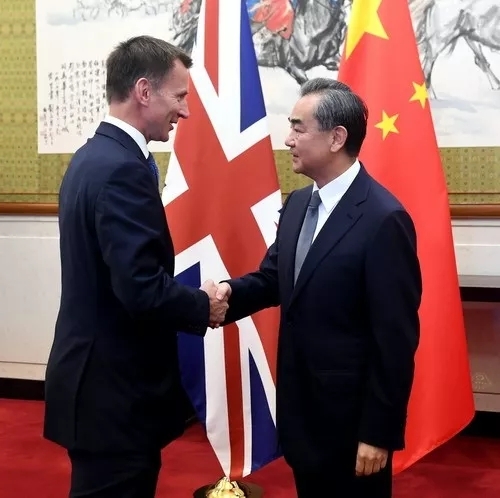 Mr Hunt speaks Japanese and worked in Japan - and says he spoke with Mr Wang in Japanese - which might explain why it was on his mind at the meeting. Although relations have improved somewhat recently, China and Japan remain touchy due to issues such as Japan’s bloody occupation of parts of China in the 1930s and 40s. There's a common joke that East Asians "all look the same" - and many East Asians have complained that people make lazy assumptions about what race they are. Most East Asians I know would agree that it's not the worst mistake someone could make - but it's still pretty annoying. Mr Hunt's gaffe may have been an innocent slip of the tongue - but it's a pretty unfortunate mistake to have made in this context.